RIchie Hebner’s primary job when not digging up dirt. There was a time when the gap between a baseball player’s salary and the earnings of the average American worker was not as wide as it is today. 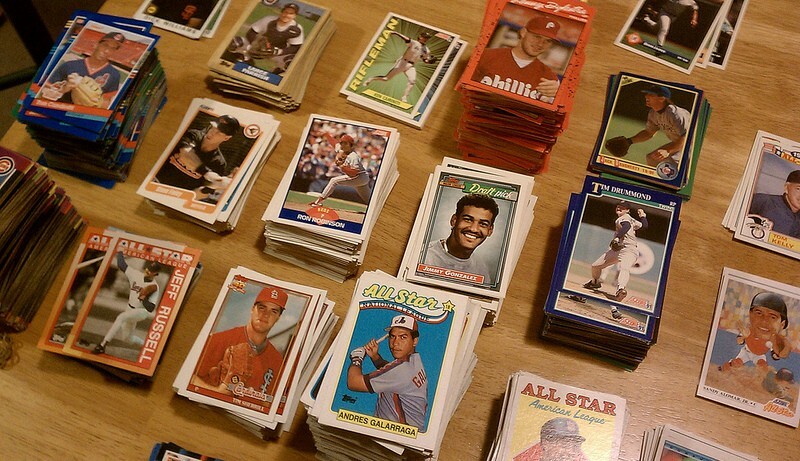 Prior to free agency, it was not uncommon for baseball players to work in the off-season. Richie Hebner had arguably the strangest off-season job in baseball history. He worked as a grave digger. Hebner hit 203 career home runs over an 18-year career for five teams. 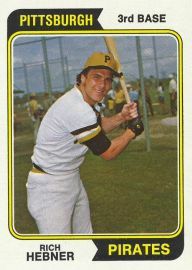 He also won a World Series championship with the Pirates in 1971. According to baseball-reference.com, Hebner earned $67,500 with the Phillies in 1976. If you convert that to today’s dollars, it’s $276,908. That’s well-below today’s major league baseball minimum salary of $490,000. Imagine Andrew McCutcheon, Mike Trout or any other major leaguer digging graves or working in a warehouse. That wouldn’t happen today, but it was the norm into the 1970s, even for All-Stars and big name players. This entry was posted in Uncategorized on August 31, 2013 by cpwoodley.